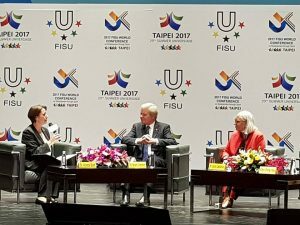 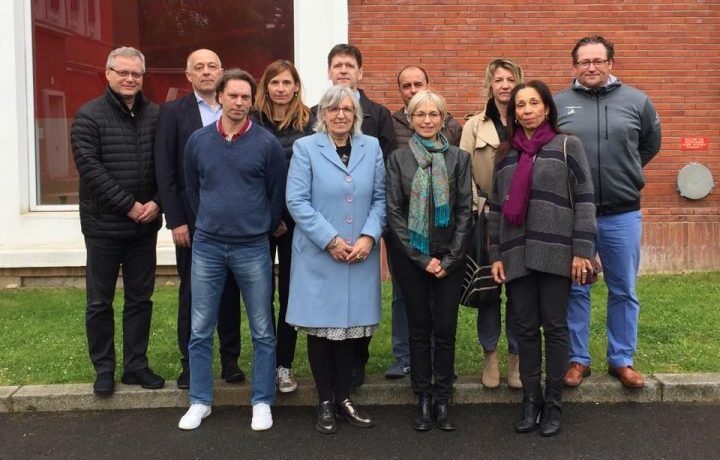 EAS President Prof. Dr. Laura Capranica (University of Rome, ITA)together with EAS Treasurer Prof. Dr. Mojca Doupona Topic (University of Ljubljana (SLO) repesented the EAS Network on invitation of FISU Executive Committee during a session at the Universiade in Taipei. 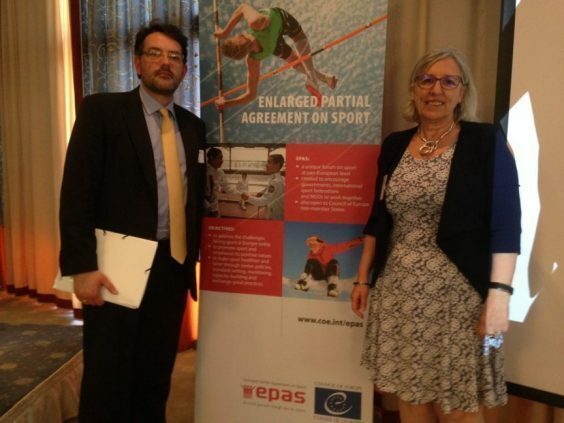 Moderated by FISU Executive Member Dr. Verena Burk (University of Tübingen, GER), Prof. Capranica took the chance to point out the importance of the “Dual Career” of student athletes as the upcoming opinion Leader in the their societies and by that reason the importance of an “investment” in their education during the lifetime within elite sport. 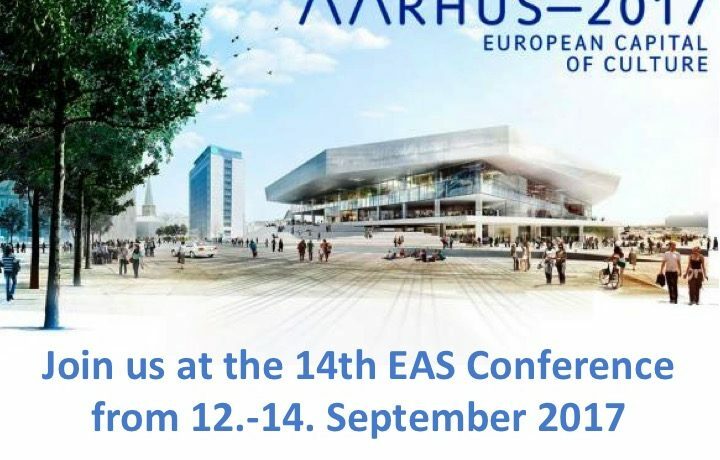 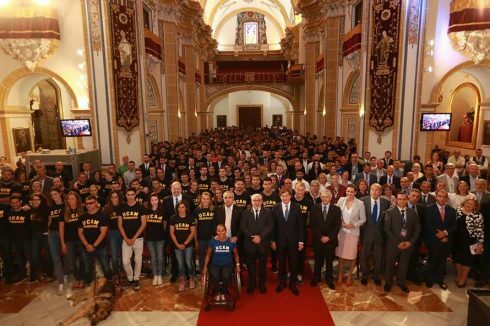 She as well mentioned the upcoming annual EAS Conference 2017 (12.-14. 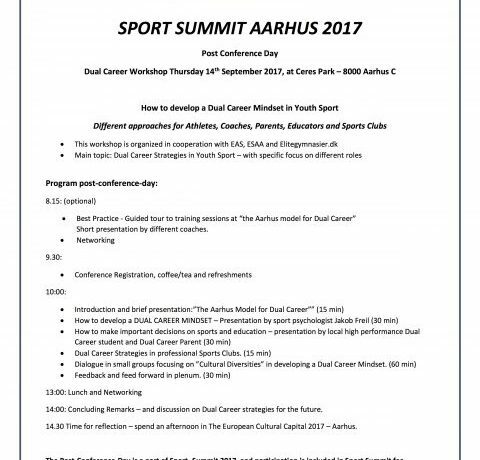 September 2017) included in the 2017 Sport Summit in Aarhus (DEN) and invited the ausdience to participate in that outstanding meeting this year in Aarhus, which will see lots of experts from all over Europe an will be followed by representatives of the EU Commission as well. 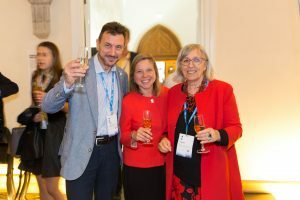 We are looking forward to meet you in Aarhus, if you want to learn more about Dual Career in Europe nowadays, several successful initiatives and projects.